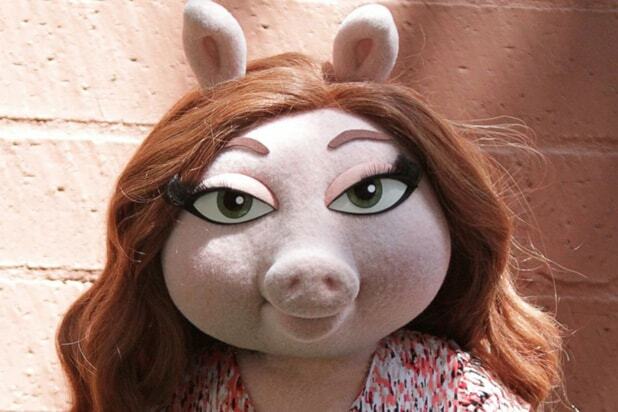 “The Muppets” unveiled a first look at Kermit the Frog’s new girlfriend Denise on Tuesday. 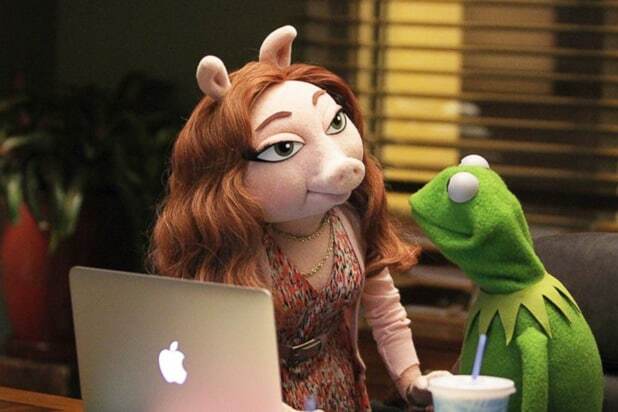 The new character Denise, who is also a pig, was identified at the Television Critics Association Summer Press Tour last month as an ABC marketing executive working with Kermit on the talk show, however it wasn’t revealed until Tuesday that she was in a relationship with our favorite frog. On Monday, it was announced that Liam Hemsworth will guest star on ABC’s reboot, and he has already started flirting with Miss Piggy on Instagram, calling her the “most beautiful girl in the world.” As for Denise, Twitter users were quick to point out that she’s a younger, more glamorous version of her predecessor who has been compared to Emma Stone, Olivia Wilde and “Game of Thrones” character, Margaery Tyrell. “The Muppets” premieres on ABC Sept. 22 at 8 p.m. ET. That moment when Kermit the Frog goes and ruins your childhood by cheating on Ms. Piggy… You were supposed to be one of the *good* frogs.